When it comes to a healthy physique, people generally think of losing weight. But for others, putting on a few pounds may be just what’s needed to feel and look their best. While this may seem like a simple task, it can be easier said than done. The truth is, healthy weight gain can’t be achieved by binging on cheeseburgers and fries – in fact, putting on pounds in an accelerated timeframe can pose a significant risk to your health. Fortunately, there are ways to add a few extra pounds in a safe and healthy way. The safest way to gain weight is by doing it slowly and steadily. Every day, your body naturally burns through the calories you consume during the day. Eating a little more than usual to create a calorie “surplus” makes it more difficult for your body to burn off all of the calories that you take in, allowing for stable weight and muscle gain. Eating an additional 300 to 500 calories per day is enough to add healthy weight that will stick. Just as with losing weight, paying attention to what you’re eating is key to healthy weight gain. Instead of filling up on fast food items like burgers and fries, opt for healthy, nutrient-rich foods that will provide the weight gain you’re looking for without compromising your overall health. Drinks like milk that provide a healthy mix of proteins, carbs, and fats, or homemade protein shakes high in calories, protein, and vitamins, should take the place of sugar-heavy sodas and juices. Foods like calorie-dense, carb-heavy rice and red meats heavy in Luecine — a muscle builder — provide the calories and additional nutrients necessary to stay healthy while putting on the pounds. In addition to eating more and choosing nutritious foods, establishing a set schedule of when to chow down can help with stable, healthy weight gain. Professionals suggest eating five times a day to properly bulk up. This includes three meals, as well as a snack in between two of those meals and a snack after dinner. There is a common misconception that it’s best to avoid all types of physical activity when trying to gain weight. This couldn’t be further from the truth — or more harmful to your body. Establishing a regular exercise routine to pair with your new eating habits will help you gain weight by building up your muscles, while also potentially increasing your appetite. 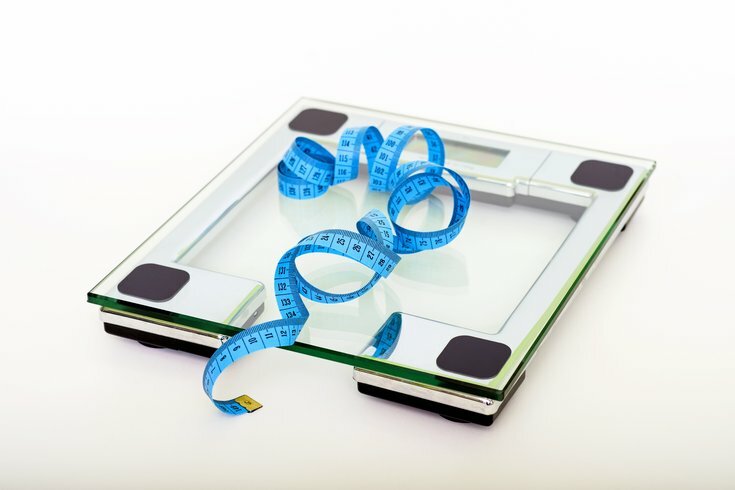 Whether you feel as though your weight is dictated by family genes, you’re struggling with an illness or disorder that has left you susceptible to the risks of being underweight, or are simply looking to bulk up a bit, weight gain is a process that requires patience. Everything from calorie intake to the types of foods you choose to eat plays a part in how you can gain weight in a healthy way. Before making any drastic changes to your diet or lifestyle, set realistic weight-gain goals, establish a well-rounded plan, and, above all else, consult with a physician or registered dietitian to make sure you’re safe and supported during your weight gain journey.